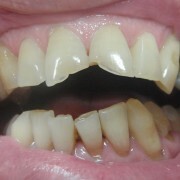 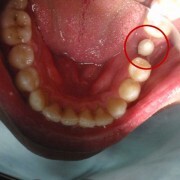 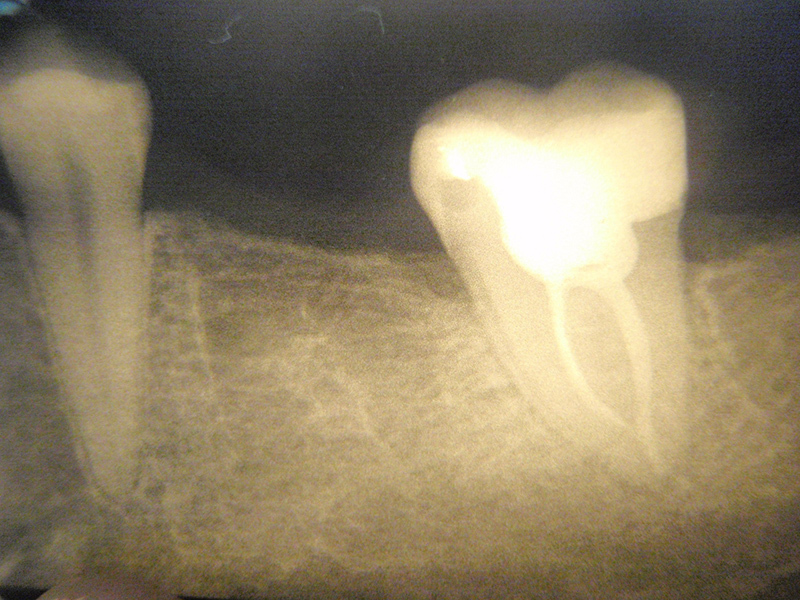 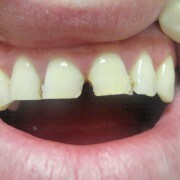 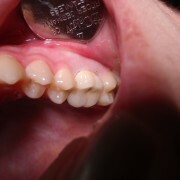 A 25-year-old patient, with a chronic pulpitis on the 37th tooth and very low threshold of pain. 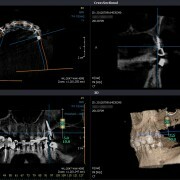 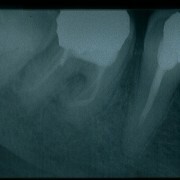 A one-time painless endodontic treatment of the three-canal seventh tooth. 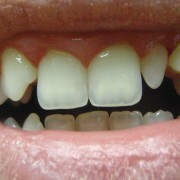 Symptomless post-treatment period.